David Tennant to be a guest on The Last Leg on Friday 27th January on Channel 4. 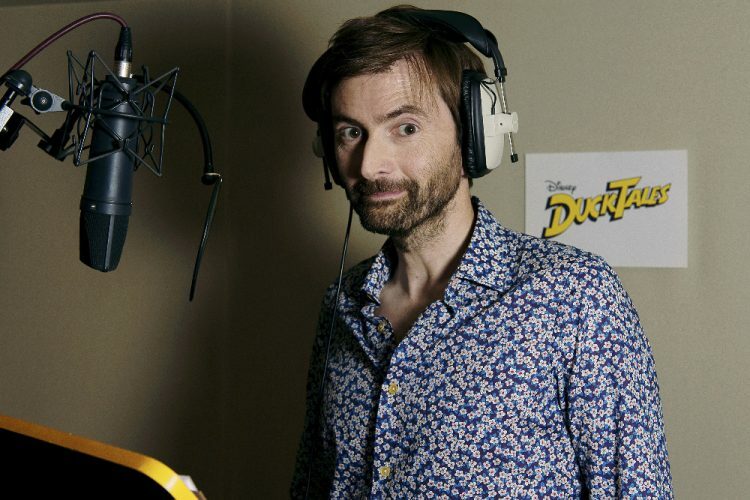 This weekend Australia will broadcast the first ever television screening of the hour long Fireman Sam special called Alien Alert which features the voice of David Tennant. Last night on the programme Full Frontal Sam on television in the US David Tennant read out some tweets to Donald Trump. David Tennant to appear in the new series of Very British Problems. David Tennant will record his second episode of Have I Got News For You on Thursday 5th May at The London Studios on the South Bank in London. A new episode of Teenage Mutant Ninja Turtles premi�res today in the US. Both David Tennant and Broadchurch have made it through to the final round of voting in the National Television Awards. The polls are now open to vote.